Even the most basic and budget version of new desks can place a strain on the purse strings – and when you’re purchasing more than one desk, this cost can be difficult to cover all in one go. Yet when choosing furniture from the Second Hand Office Furniture Company you needn’t make a choice between quality and cost. You can select from leading brand names and pay a price that’s as little as 25% of RRP. Our Second hand desks in London are of exceptional quality as standard, ready for years of office life yet to come. 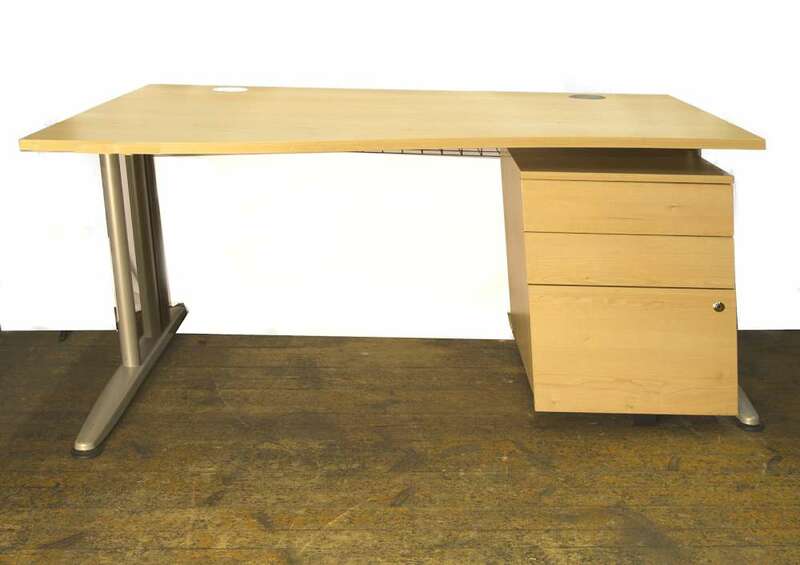 We stock all types of desks including wave desks, straight desks, radial desks and bench desks. Should you need a little advice as to what will work best with the space you have, just ask our team. We’ll happily display our furniture to show you how it could fit and what office layout it will suit. Let’s face it, buying new can mean that you have to put up with long delivery timescales and inconvenient delivery times. We believe that there’s a better way. We offer free delivery within a three mile radius of Wandsworth Road – and deliver with 24 hours of order. What’s more you don’t even have to think about how you’ll get your new desk upstairs – we’ll do the heavy lifting on your behalf, placing your desk exactly where you tell us to. Should you need a weekend or evening delivery, just ask, we’ll be happy to fit around your working week. Need a certain brand name or a set number of matching desks? Our 1500 meter square showroom sees many desks move through it month on month. 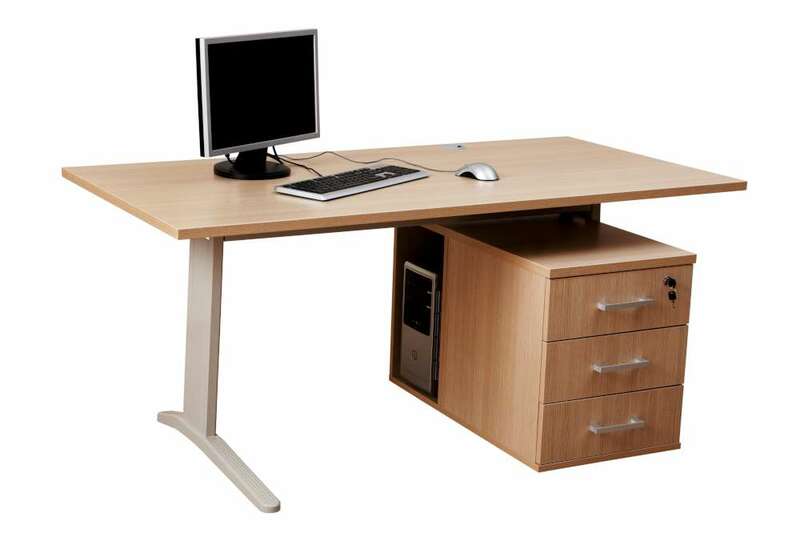 If there’s a specific brand name that you need, or if you need a bulk buy of second hand desks in London, we can help. Need to buy a second hand desk in London?